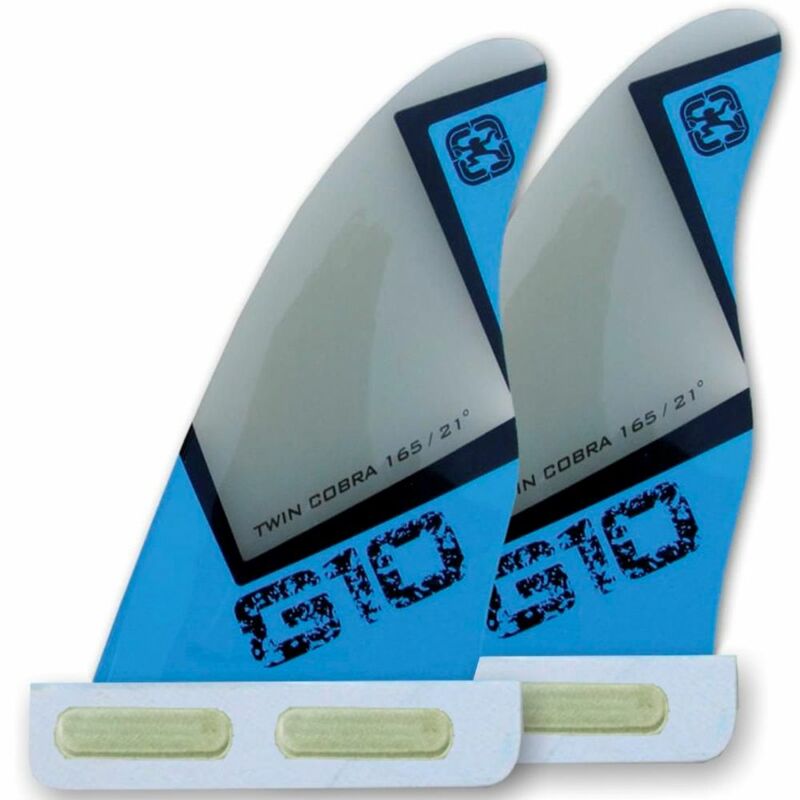 These Twinser fins feature a speed oriented fin design. short leading edge, less surface, less rake. This is what makes a fin fast and delivers control. On the other hand these fins are amazingly loose and they turn like nothing else.